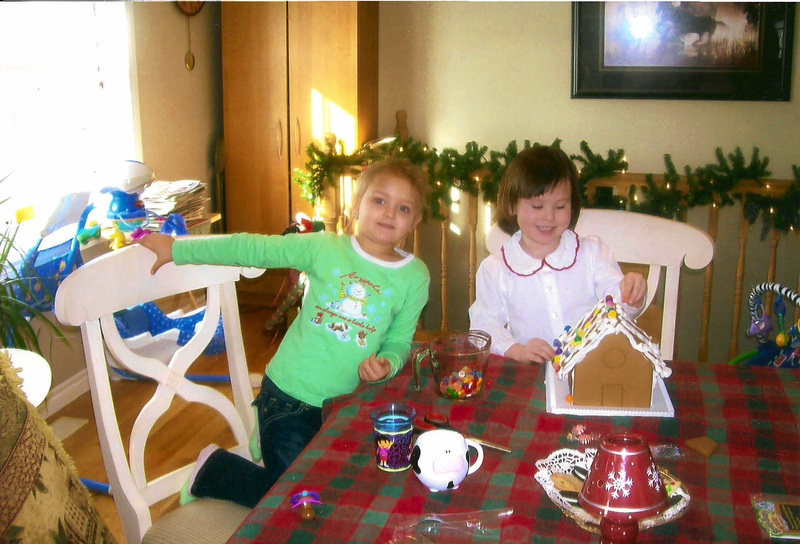 WHOAS recently received funds from two young girls who live in Ontario. Both 7 years old, Ella May and her friend Callie gathered donated items and set them up at barn where family and friends were celebrating the end of the harvest season. 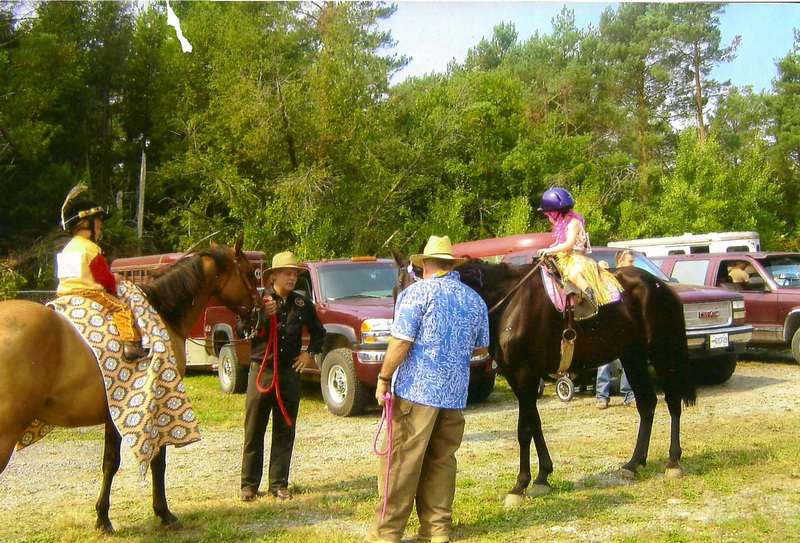 Both are avid riders and horse owners and interested in the wild horses. They had prepared posters and pictures and set out books as well as Ella’s models and Callie’s clay project which depicted a wild horse habitat. They donated all of the monies they raised to WHOAS. It’s the interest of young people like Ella and Callie that is so encouraging in our aim to protect the wild horses. Thanks girls from the wild horses.